To remain financially viable and meet its purposes, an organization must have adequate financial resources. Although the board can and should expect much of the chief executive and management on this score, the board is chiefly responsible for ensuring the organization has the funds it needs and does not spend beyond its means. The expectation of board member involvement in raising private support continues to rise, yet many boards have not created a policy that specifies what that involvement should entail. Board fundraising policies most often indicate the amount board members are expected to contribute to the organization in the coming year and how they will participate in the fundraising efforts of the organization. Personal giving policies state whether a board member is expected to give a certain amount or to give according to his or her means. Funders often ask if 100 percent of board members give. Fundraising policies establish expectations for board members to make a personal donation and to participate in solicitation efforts. The policy may list examples of how board members can or should be involved, such as providing names of potential donors, writing or signing fundraising letters, thanking donors personally, accompanying the chief executive on donor and foundation visits, or making the ask themselves. Some organizations use a special pledge form that guides board members in thinking about the array of fundraising activities taking place throughout the year and asks them to make an annual fundraising commitment. If the organization has a separate fundraising body, such as a foundation or supporting organization, it is still important to outline the role for board members and how they relate to this body — and vice versa. To become a committed fundraiser, a board member must first make a contribution. This requirement is the cornerstone of individual fundraising because it allows a board member to use himself or herself as an example of someone who supports the organization. Not every board member will be able to give the same size gift. Some organizations stipulate a minimum gift amount; many do not. The policy should encourage each board member to make the organization a priority in his or her personal giving plan or to make what, for that person, is a substantial financial contribution. The policy should not, however, eliminate capable and valuable individuals from joining the board and contributing other skills and expertise. Board members possess different skill levels and aptitudes for solicitation. 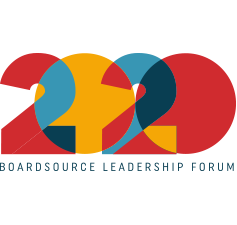 Provide board members with training in fundraising and practical tools like checklists, sample elevator speeches, and steps for approaching a potential donor, to help each member gradually assume more responsibility. Providing mentors and coupling inexperienced board members with staff or more seasoned board members is another way to increase everyone’s comfort with personal solicitations. Some individuals, because of their profession or position (e.g., journalists, judges), may be prohibited from certain kinds of fundraising solicitations (e.g., workplace campaigns). Seek other opportunities for these individuals so they also can support the organization in a meaningful way. This statement summarizes how board members are expected to actively participate in fundraising. It refers to three major areas of responsibility in this regard — leadership, personal action, and advocacy — and is also meant to be used as a guide to evaluate board members’ performance in fundraising. Board members must identify and evaluate prospects, cultivate and solicit gifts, actively support fundraising programs by their presence, and offer personal acknowledgments to donors and volunteers. Board members are obliged to provide leadership and actively advocate the organization’s priorities and the necessity of its fundraising efforts. Board members must engage in personal gift support to their level of ability. The board is responsible for attracting and supervising all the resources of the organization to carry out its programs and services. The board must develop a strategic plan to deliver benefits to the community it serves and to attract public support. The board must deliberate on and develop fundraising plans that address staff, systems, space, and budget. The board is part of an essential team, with the obligation to lead, support, and work together with staff and volunteers in the design, supervision, and conduct of fundraising activities. The board must select and evaluate the chief executive, rating performance as a key team member in the fundraising team. The board must take responsibility for guidance and direction on ethical and professional practices — including use of budget allocated for fundraising activities. The board must ensure that budget appropriations for fundraising are evaluated as an investment strategy designed for reliable long-term results from faithful donors, committed volunteers, and reliable net revenue that meets organizational priorities. 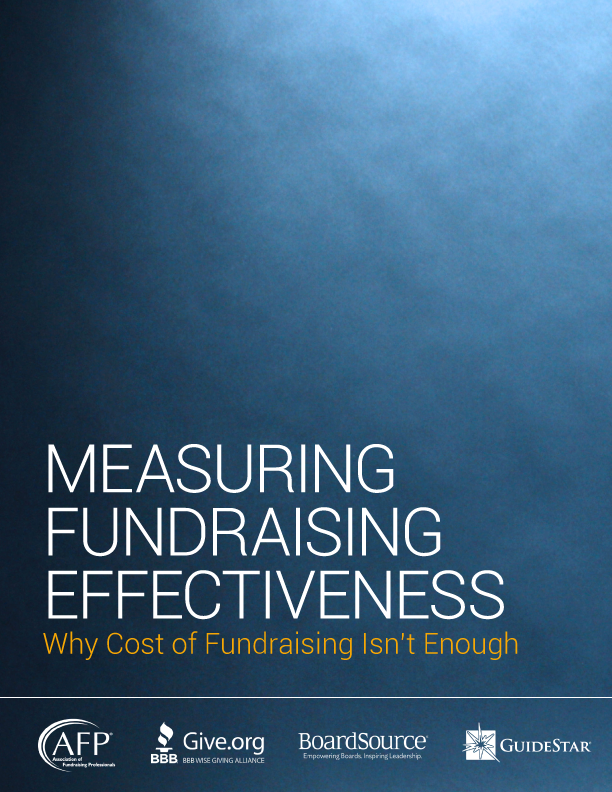 The board must review the results and evaluate the performance of fundraising activities at all levels to their satisfaction, in accordance with established goals and objectives.